Bebe Rexha has announced the details for her new single. The American singer/songwriter christened “Last Hurrah” as the first promotional cut from her upcoming sophomore album and will release it on February 15th via iTunes and all other digital streaming outlets. The track was co-written by Lauren Christy, who previously teamed up with Rexha on singles “I’m Gonna Show You Crazy” (produced by Jon Levine), “I Got You” (produced by Captain Cuts) and “Me, Myself & I” (produced by TMS). 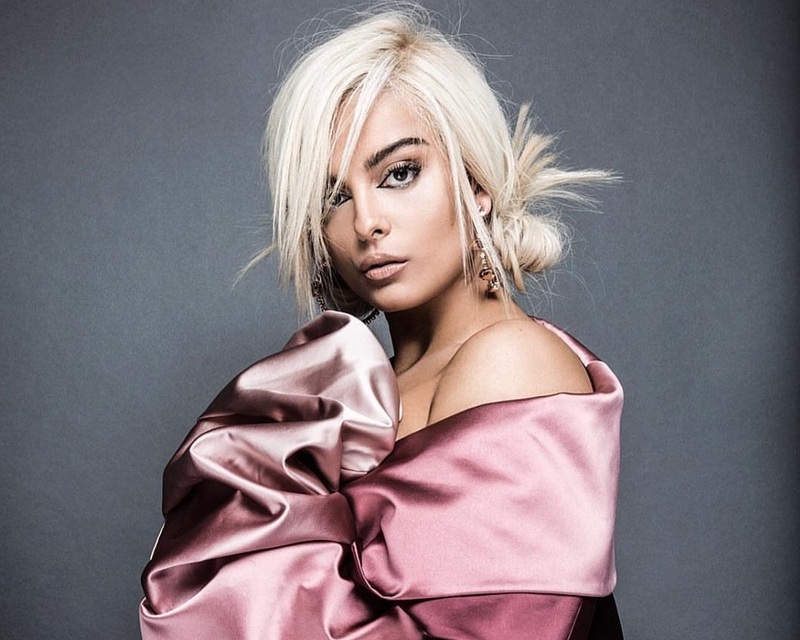 Rexha’s debut studio collection, 2018’s “Expectations,” peaked to number thirteen on the US Billboard 200 Albums Chart and featured contributions from The Stereotypes (“Pillow”), Jussifer (“Don’t Get Any Closer”), Louis Bell (“Steady”), Hit-Boy (“Mine”) and The Monsters & Strangerz (“Sad”). 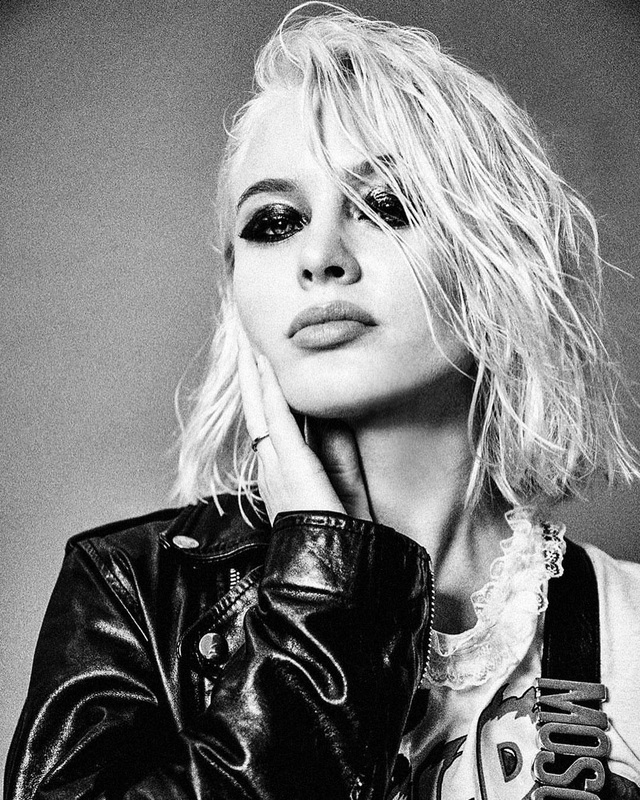 Watch the music video for “I’m a Mess” below. 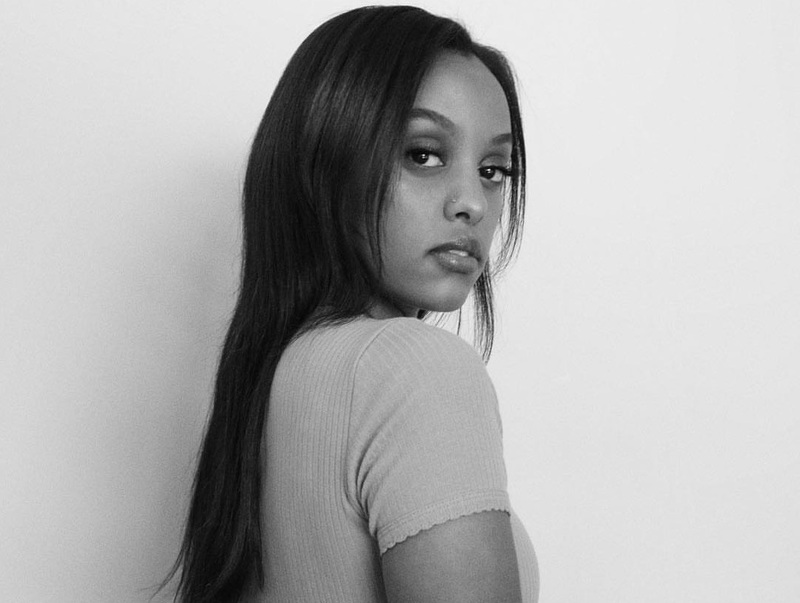 Ruth B has announced the details for her new single. The Canadian singer/songwriter (born Ruth Berhe) christened “Rare” as the first promotional cut from her upcoming sophomore album under Columbia Records. Co-written and produced by Dernst “D’Mile” Emile (Janet Jackson’s “Feedback,” Mary J. Blige’s “Gonna Breakthrough,” Rihanna’s “That La La,” Victoria Monet’s “Little More Time,” and The Carters’ “Boss”), the track will arrive on September 21 via iTunes and all other digital streaming outlets. On the follow-up to 2017’s “Safe Haven,” which is expected to arrive later this year, Ruth B has also worked with songwriters and producers including Justin Tranter (Bebe Rexha), Simon Wilcox (Nick Jonas), Andrew Wells (Meghan Trainor) and Danny Parker (Shawn Mendes). Watch the music video for “Superficial Love” below. 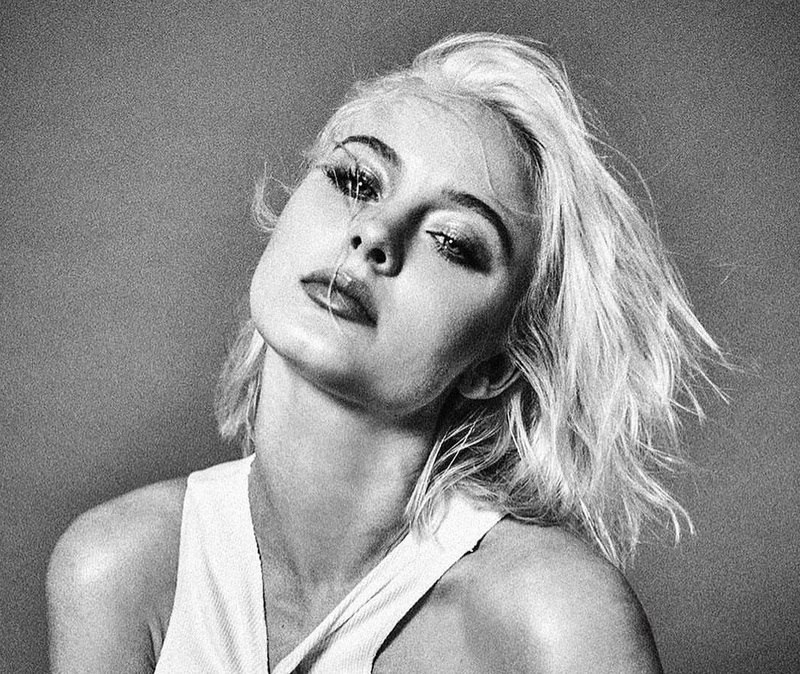 Zara Larsson has recorded new music with Max Martin. Martin’s resume boasts additional works with Taylor Swift (“Bad Blood”), Katy Perry (“Chained to the Rhythm”), Justin Timberlake (“Can’t Stop the Feeling”), The Weeknd (“Can’t Feel My Face”), Ellie Goulding (“Love Me Like You Do”), Tori Kelly (“Nobody Love”) and Christina Aguilera (“Your Body”). Meanwhile, Larsson is expected to release her upcoming album and follow-up to 2017’s “So Good” later this year via TEN Music Group / Epic Records. 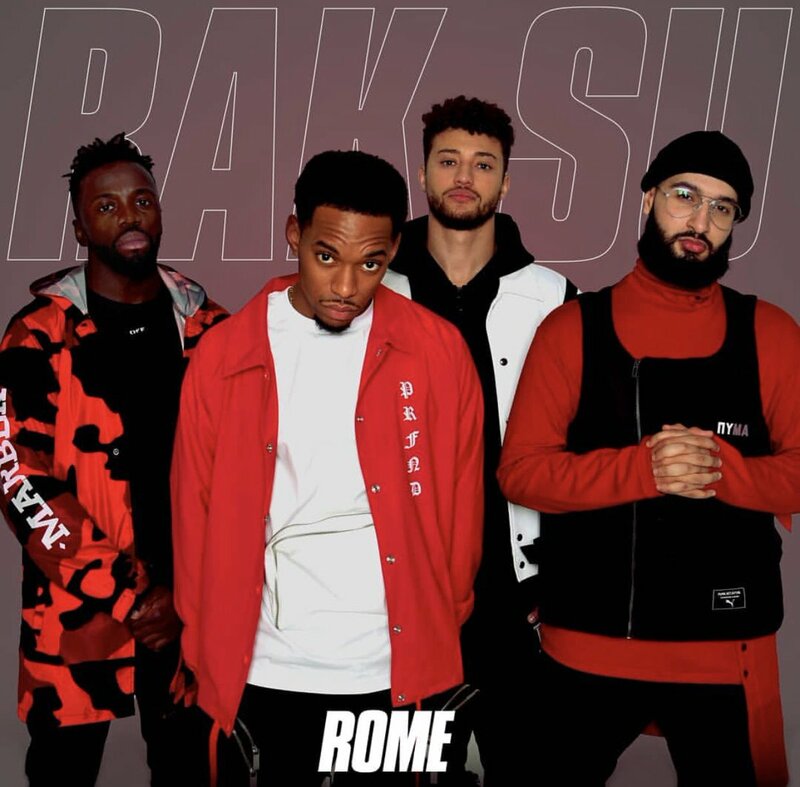 The still-untitled collection reportedly boasts further productions from Rami Yacoub, MNEK, William Wiik Larsen, Sermstyle, Jim Lavigne, Electric, Cass Lowe, Digital Farm Animals, The Futuristics, Grades, Hit Impulse, Carassius Gold, Jordan Riley, Andrew Wells, and Goldfingers. 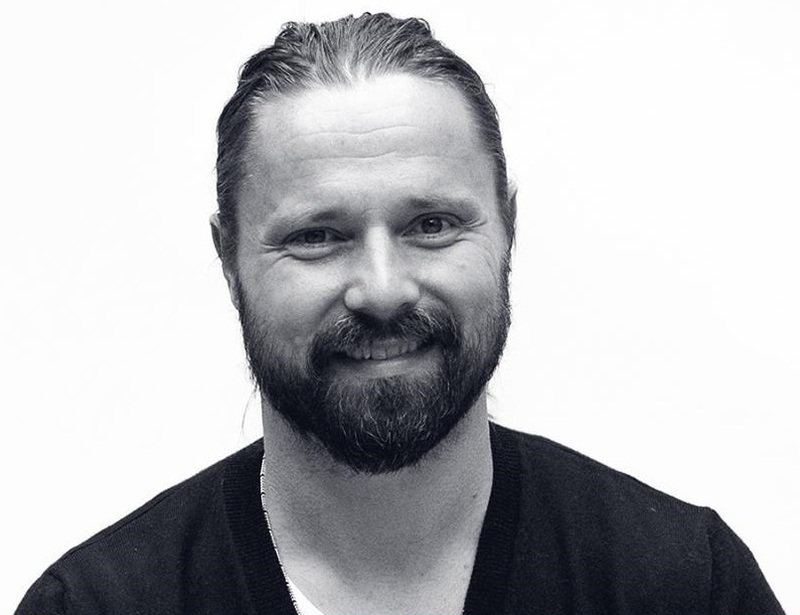 Stream the following playlist dedicated to Max Martin’s works. 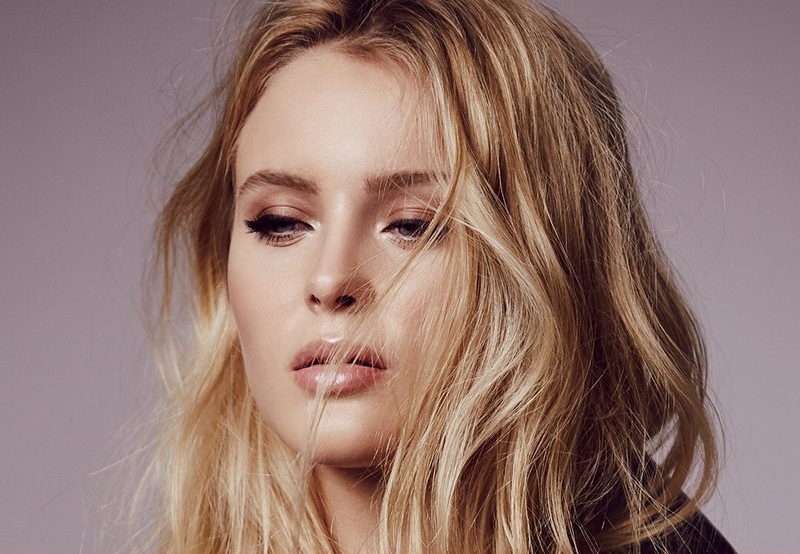 Marlon Roudette has teased a new collaboration with Zara Larsson. “She survived two long days in the studio with us and she’s still smiling. 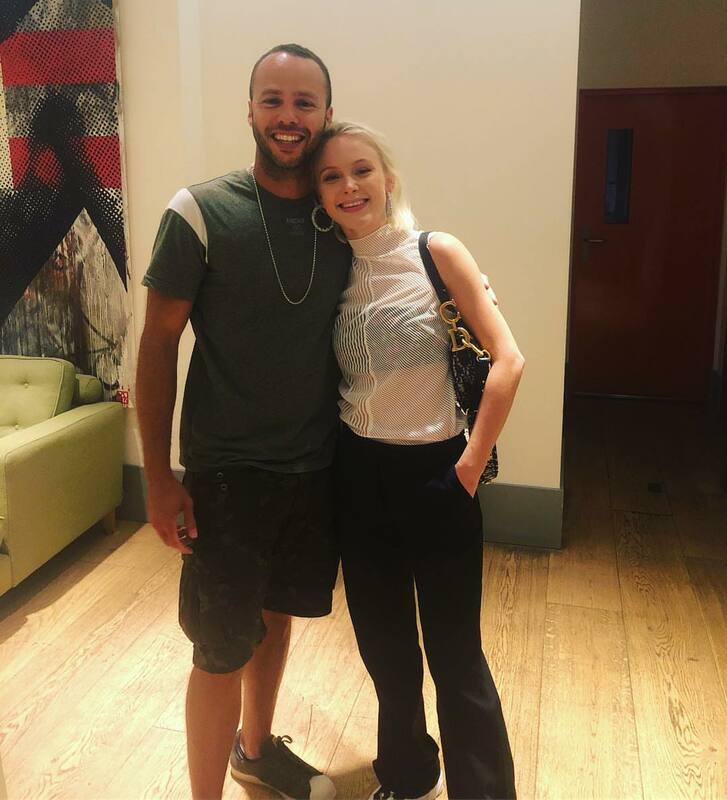 Big thanks @ZaraLarsson,” the British-Vincentian recording artist posted to Instagram on Wednesday (August 08, 2018). 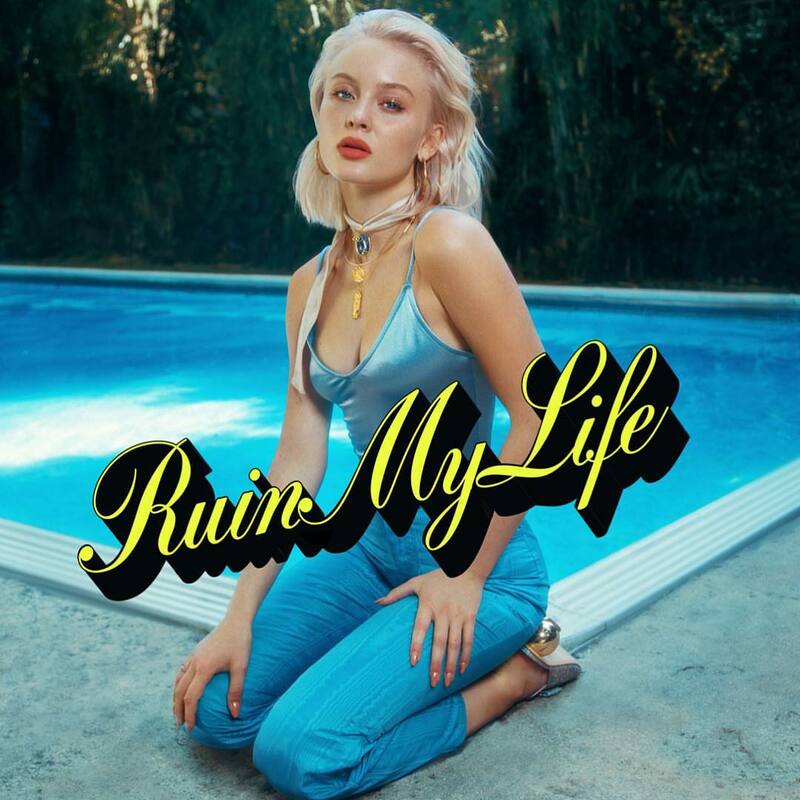 Roudette’s songwriting resume boasts works with Sinead Harnett (“Unconditional”), Louisa Johnson (“Road to Rome”), Siobhan Donaghy (“Twist of Fate”), Jax Jones (“Ring Ring”) and Mabel McVey (“Finders Keepers”). Besides working on his upcoming third studio collection under Island Records UK, the “New Age” singer has also contributed to the next projects by Zak Abel, Dan Caplen, Sinead Harnett, and Liam Payne. The still-untitled collection reportedly boasts further contributions from Goldfingers, Jordan Riley, Max McElligott, Carassius Gold, Andrew Wells, Grades, Digital Farm Animals, Cass Lowe, Rami Yacoub, and Electric. Watch the music video for “Ultra Love” below.